Included in weekend ticket price. 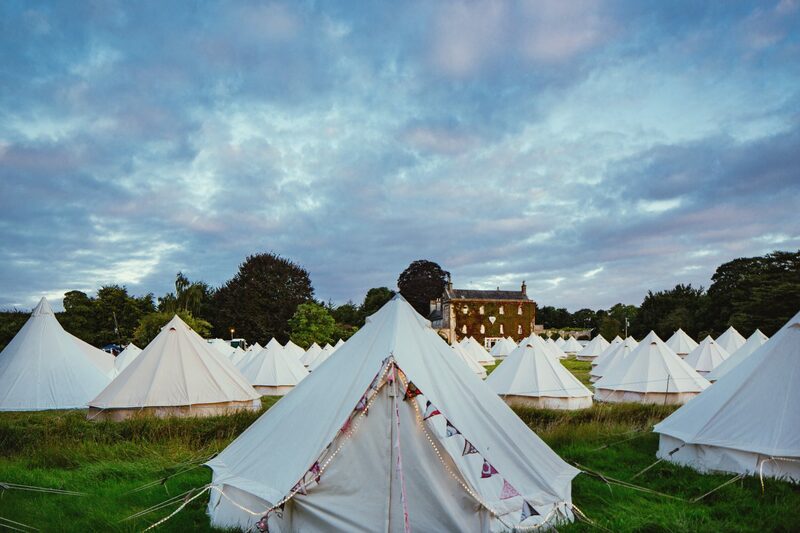 Kick back and relax in our beautiful Bell Tents supplied by our friends at Silk Road Tents. Unfurnished – a blank canvas for you to bring you own favourite cosy setup. Fully Furnished – which includes beds, bedding, sheets, carpet etc. We provide a dedicated parking area for campervans, caravans & vans that you intend to sleep in. Due to fire safety and space restrictions attendee’s MAY NOT erect awnings / tents etc in the main carpark. We do not provide power or water to your campervan. 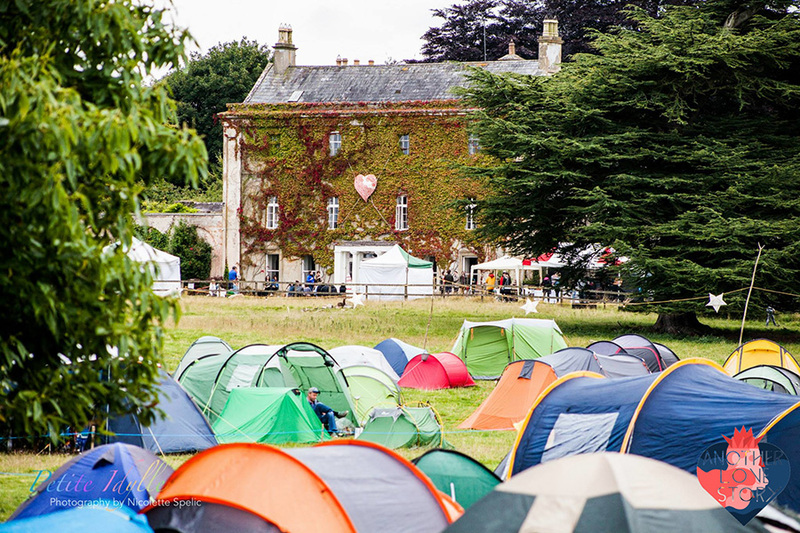 Boutique Camping sales open Monday 4th March 2019. 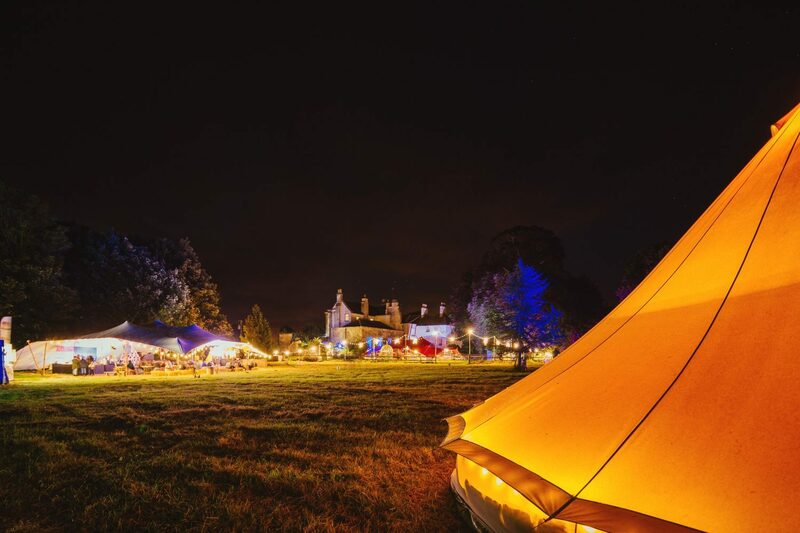 Welcome to the Ticket Page for Another Love Story 2019 Boutique Camping and Campervan Tickets. 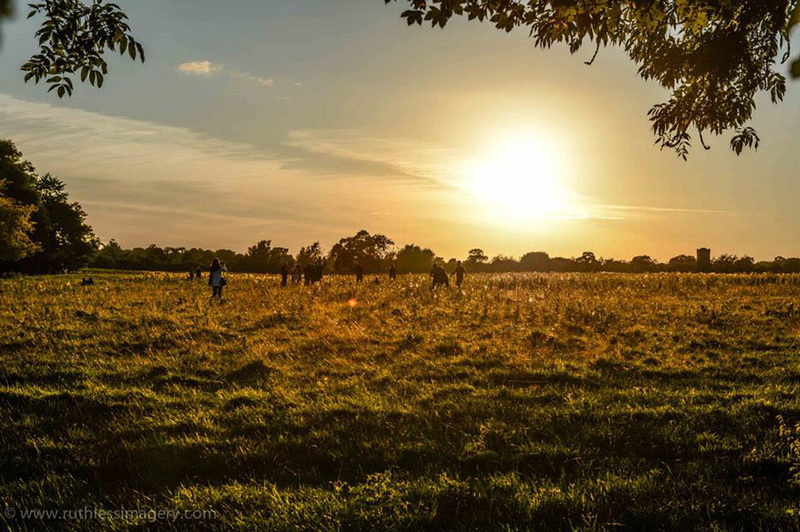 YOU MUST ALREADY HOLD A WEEKEND TICKET PASS Another Love Story 2019 to be able to purchase these boutique camping and campervan tickets. * The option to purchase beds / bedding is at the bottom of the TICKETS / CHECKOUT page. We’ve just got a very limited amount of space for camper vans on site. This ticket allows you to bring your beloved camper onsite and to stay in it in our dedicated camper area with space to put up an awning etc. * Attendees MAY NOT errect awnings / tents or camping equipment in the regular car park. * We don’t provide power or water connections for your van – the €20 fee is a straight forward pitch fee. There are a number of AirBnB options nearby; go seek them out and support our neighbours!